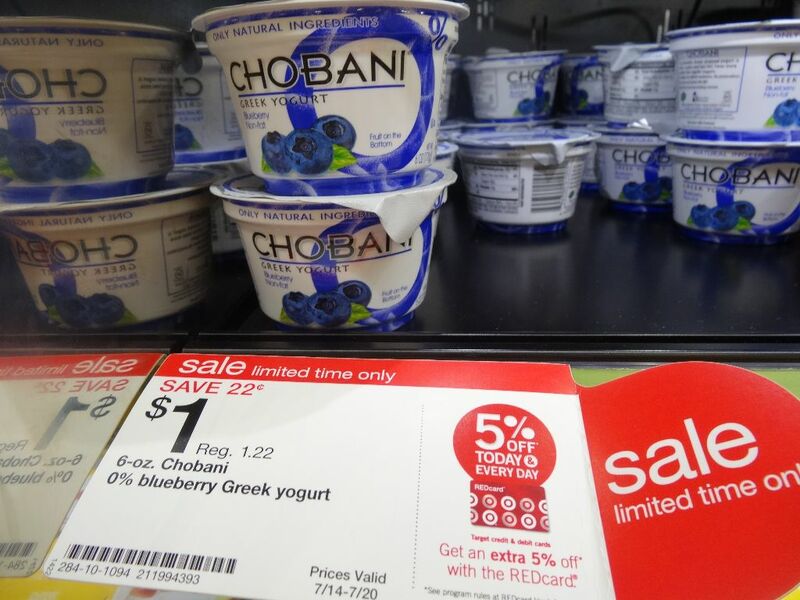 At Target, the normal price for one 6 oz Chobani is $1.22. 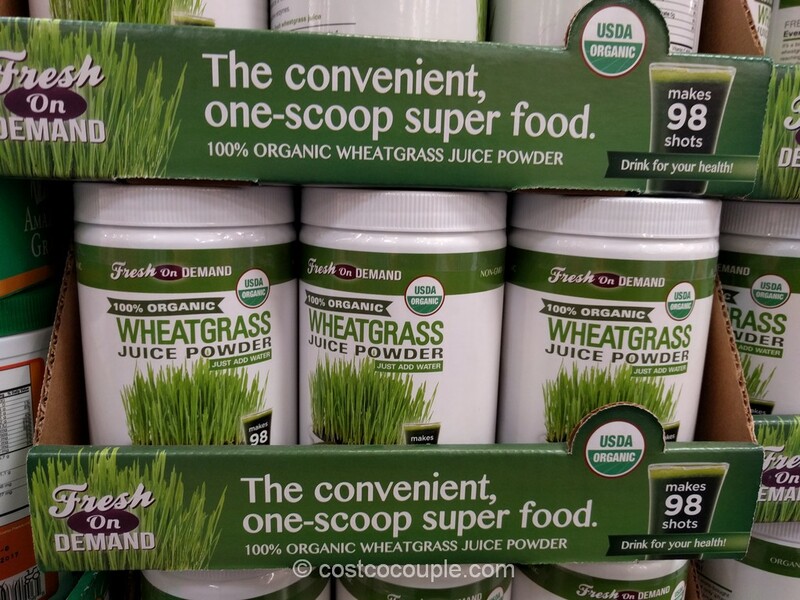 When it’s on sale, it’s $1 per 6 oz cup. 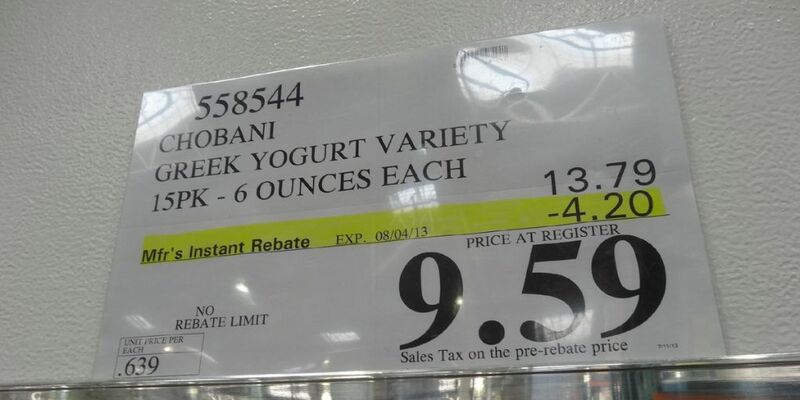 At Costco, Chobani Greek Yogurt is available in a 15-pack of 6 oz cups. The normal price is $13.79 or 92 cents per 6 oz cup. With July’s instant savings, it’s only $9.59 or 64 cents per 6 oz cup. 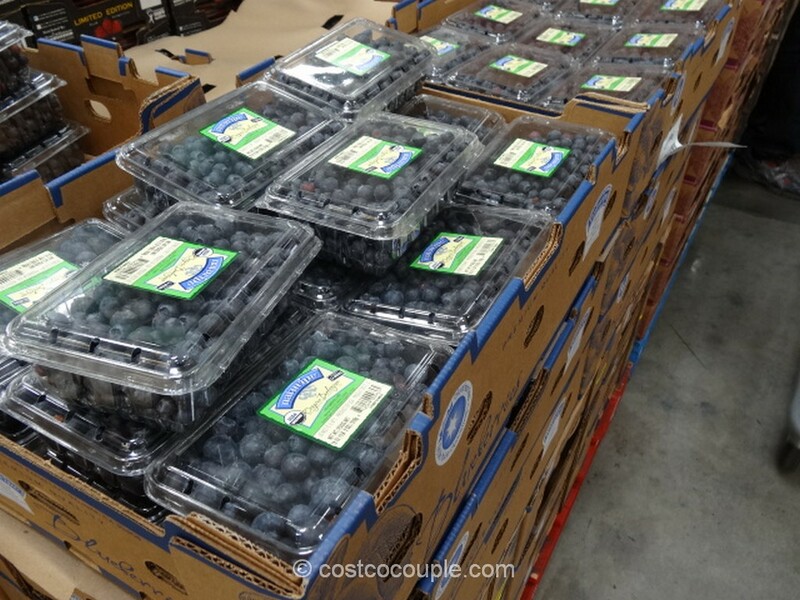 At regular prices, Costco is 25% cheaper than Target. 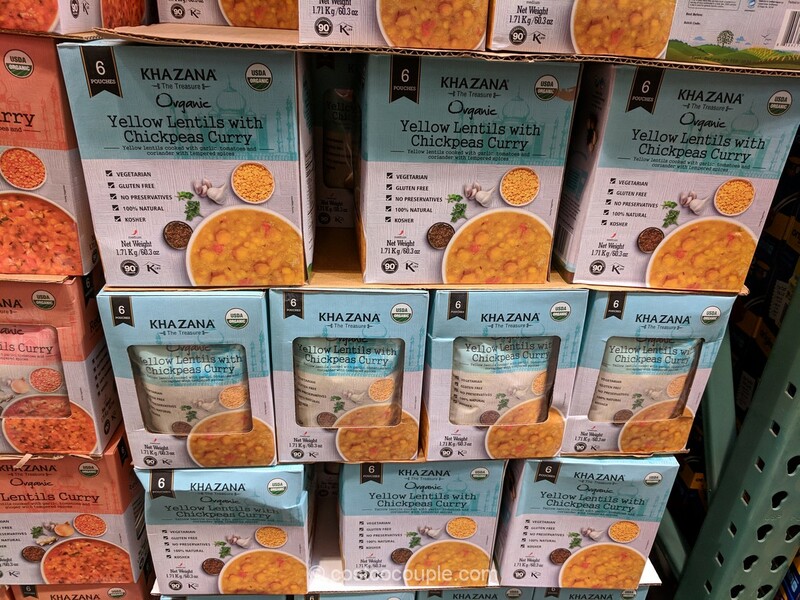 At sale prices, Costco is 36% cheaper than Target. Don’t forget, the instant savings expire on 08/04/13. One more thing to note is that this is end of July and the the “Best By” dates for Chobani are not till end of August/beginning of September. So there’s plenty of time to finish them even if you only eat one per day. 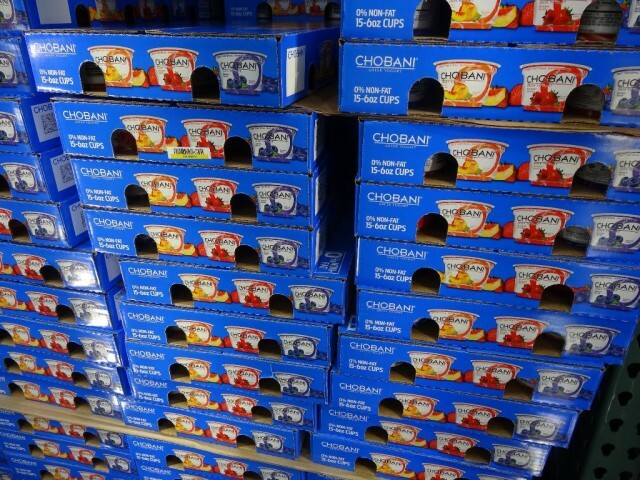 Item number for Chobani Greek Yogurt is 558544.